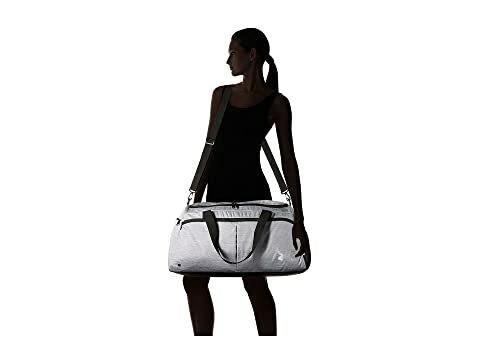 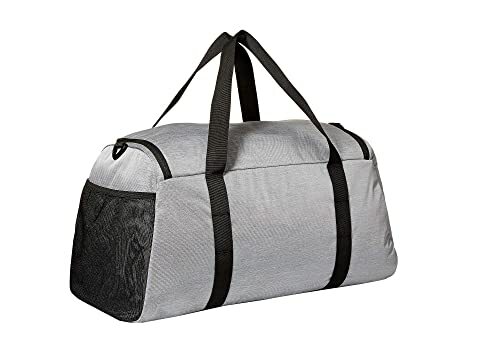 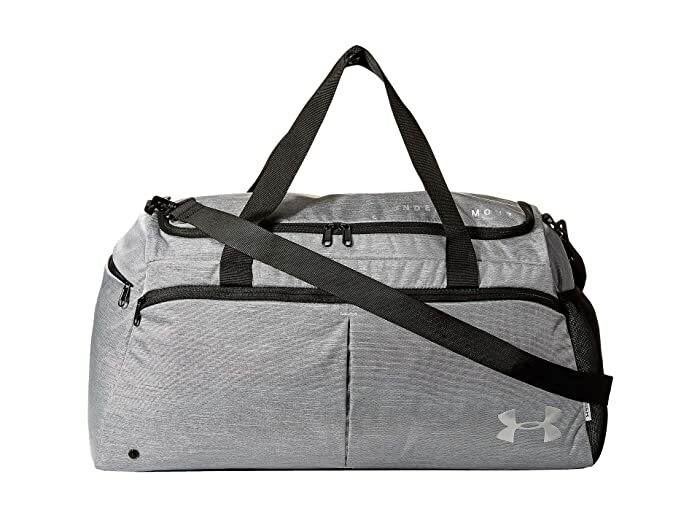 Under Armour® has room for all of your finest junk with the durable UA Undeniable Duffel Medium. 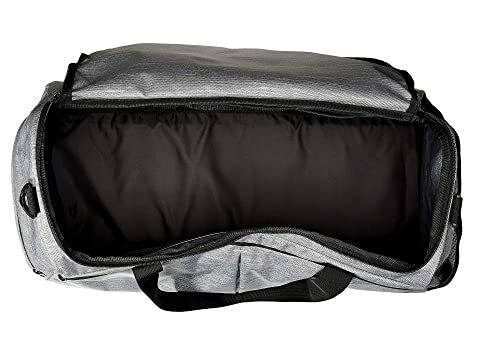 Webbing grab handles for quick traveling. 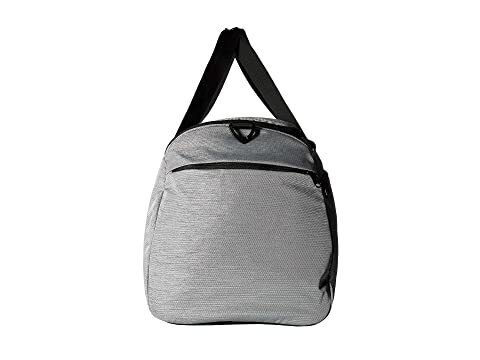 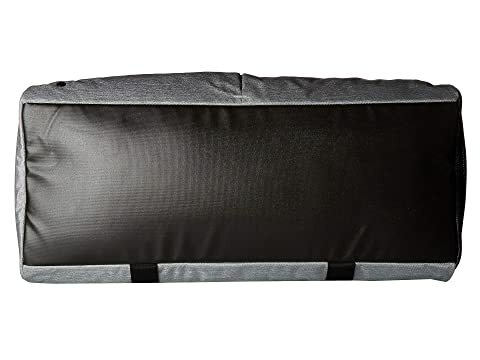 600D polyester w/ abrasion-resistant bottom and side panels.